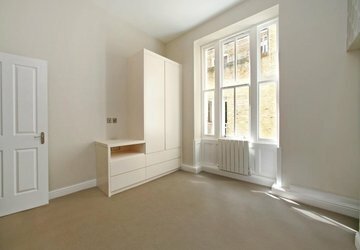 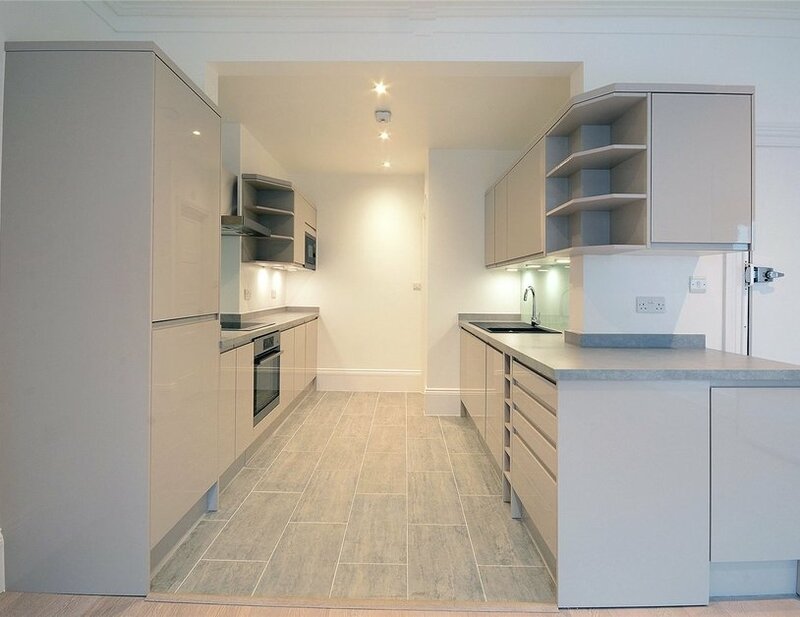 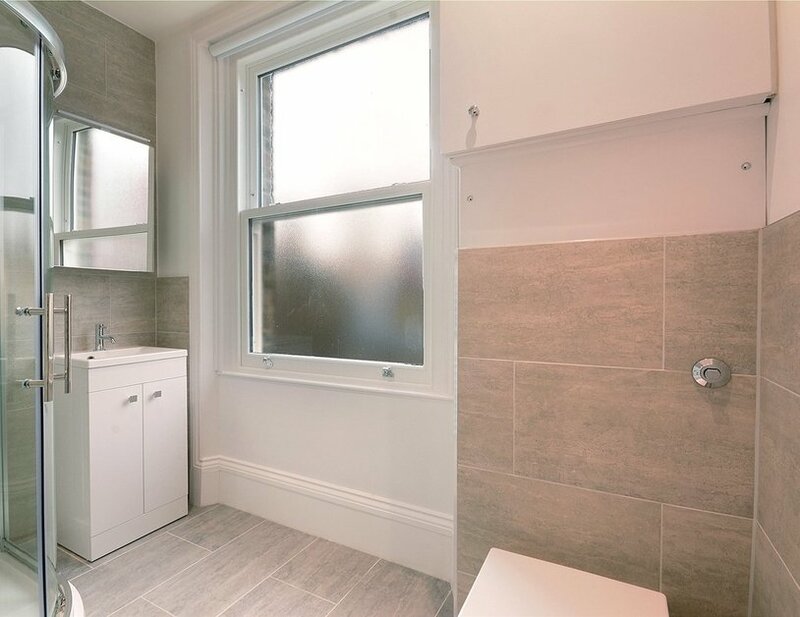 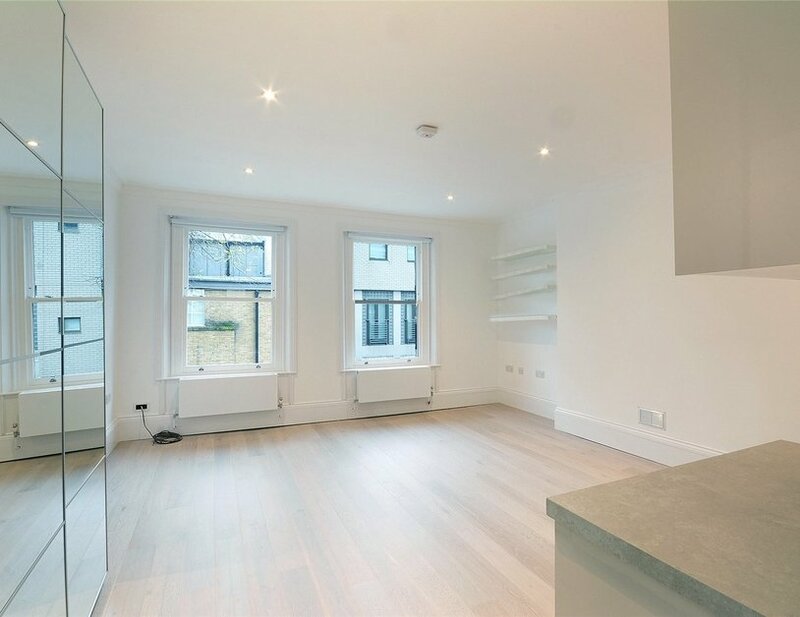 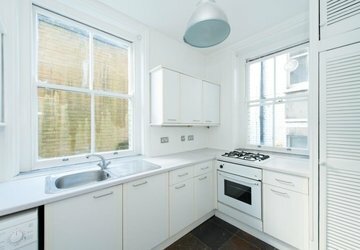 A newly refurbished apartment on the second floor of this period conversion on Marylebone High Street. 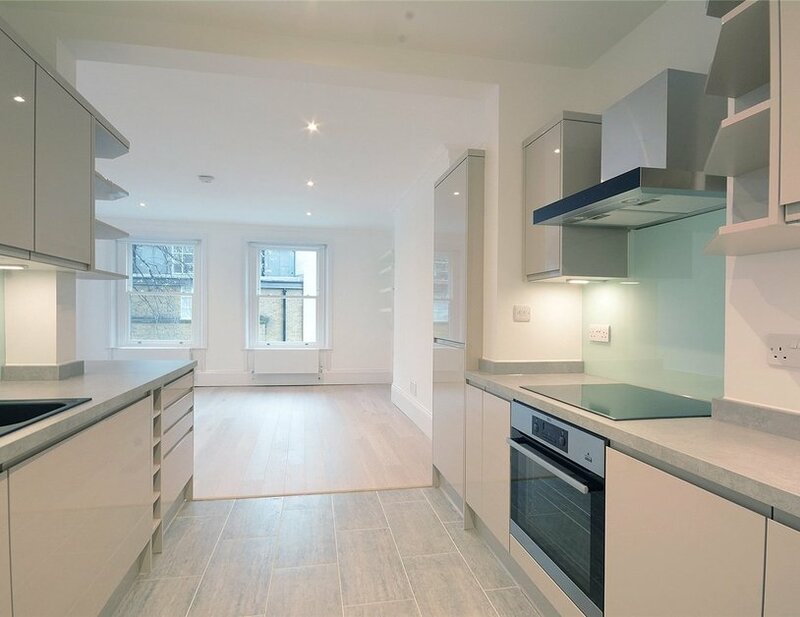 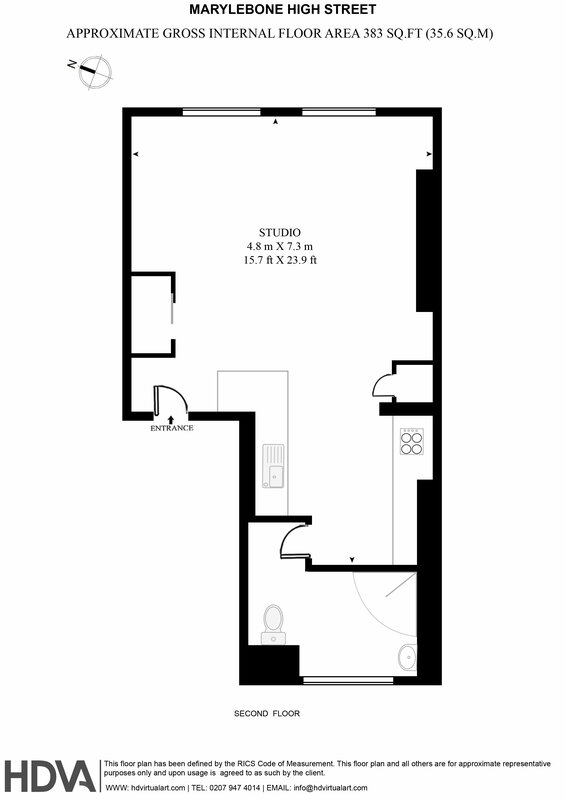 Comprised of a fully fitted kitchen, shower room and a spacious and bright studio room. 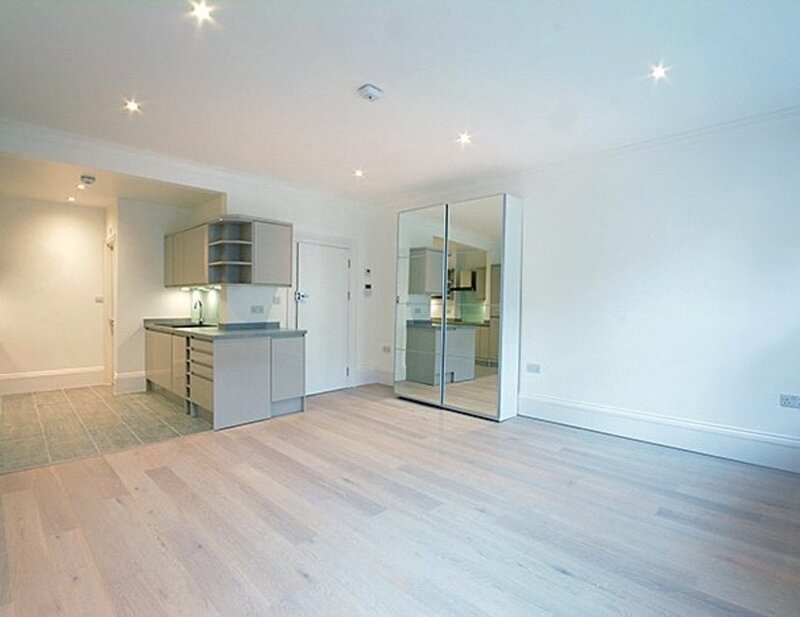 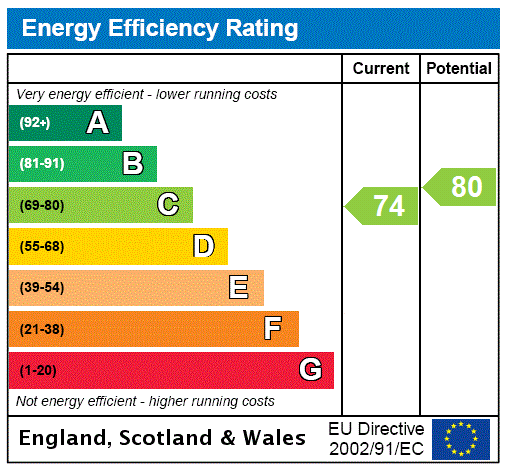 The property has wooden floors throughout. 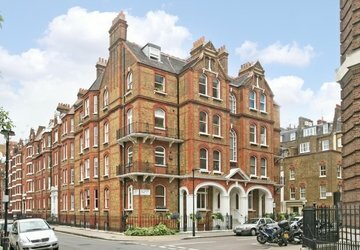 The property is well located for local amenities in Marylebone and is walking distance to Baker Street Underground Station. 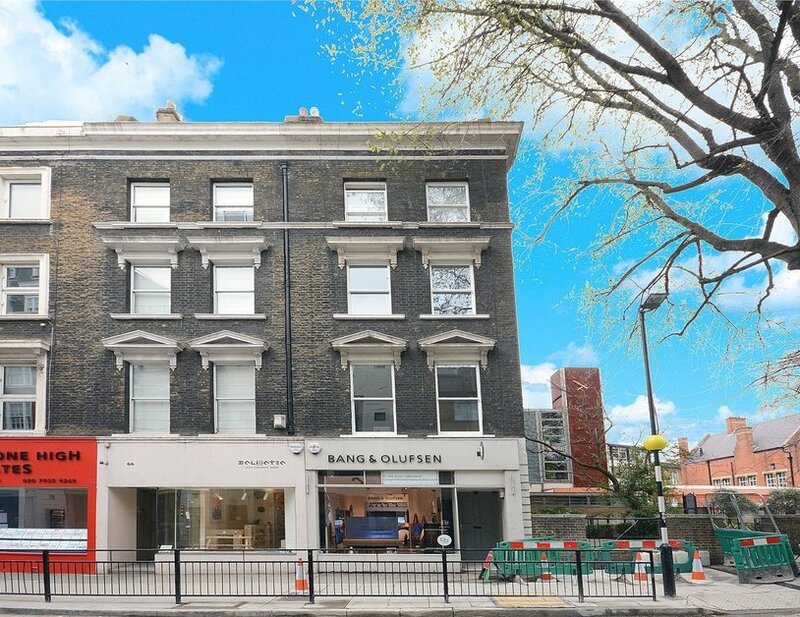 Well located on Marylebone High Street with easy access to shops and restaurants and a short walk to Baker Street Underground Station.